The most recognizable aircraft in the world has tons of secrets, or at the very least, tons of untold facts. 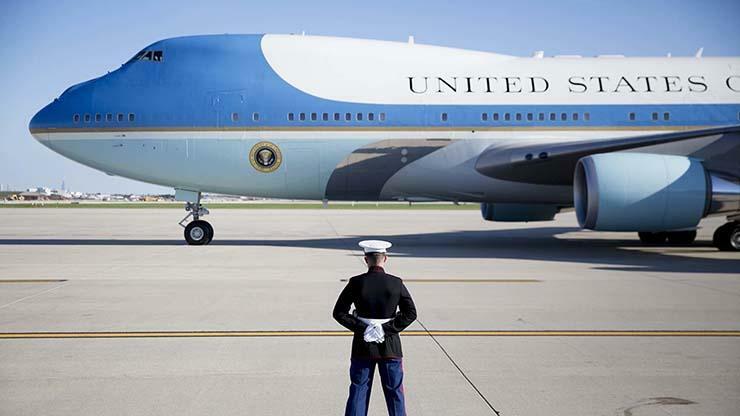 Air Force One is more than just a big, fancy looking private jet for the POTUS, it's an advanced aerial security mechanism—almost like a floating fortress. Yes, it's large enough to be a house. This provides enough room for all the government officials, journalists, and everyone's luggage, especially the First Lady's.